Hey, exciting news! 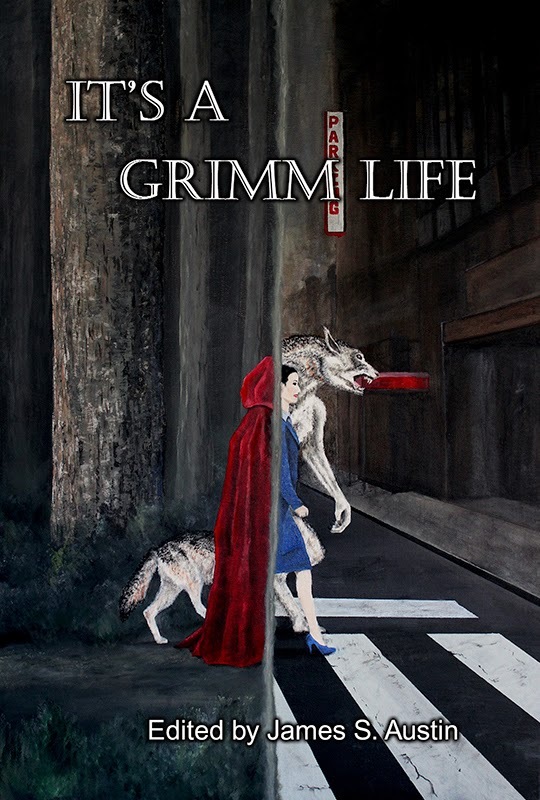 It's a Grimm Life is finally out. 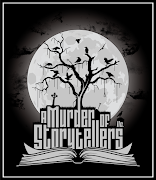 My story, Waxwing, is featured in this anthology. I love, love, love fairy tales and this story was a lot of, uh, fun(?) to write. Please go check it out and let me know what you think. Write a review, blog about it, or just email me. 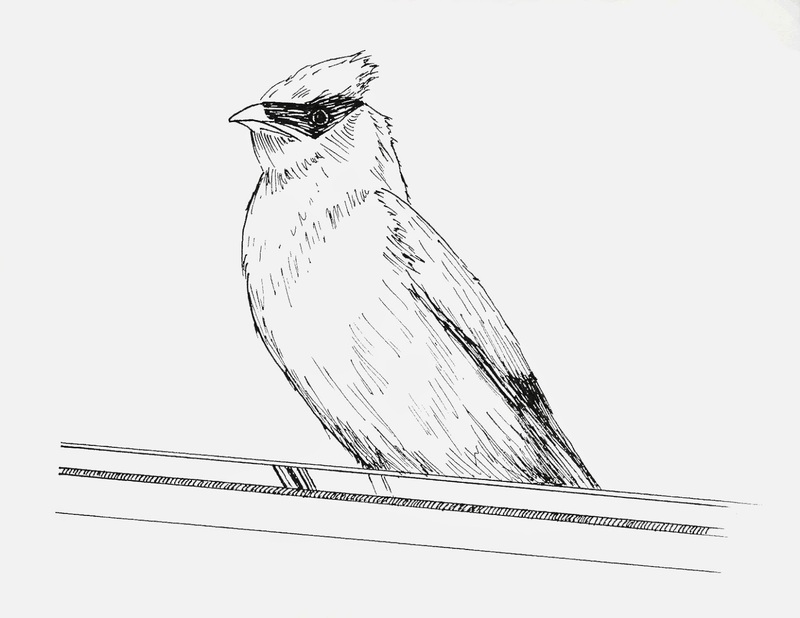 And look at this awesome bird that accompanies my piece! It's so cute.